This week is sponsor week! 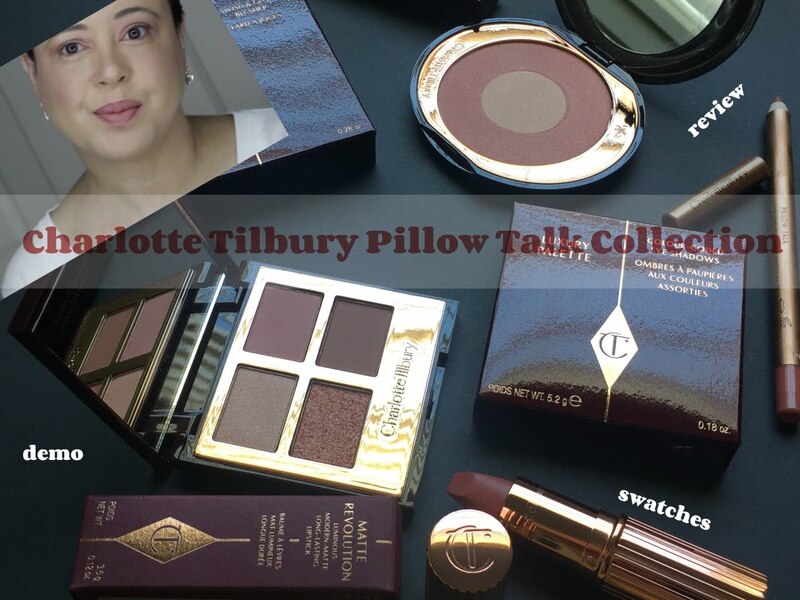 Several brands sent me products to review. Check out my Periscope (averysweetblog) for a preview! Add me on Snapchat (averysweetblog) for glimpses of purchases and upcoming products! 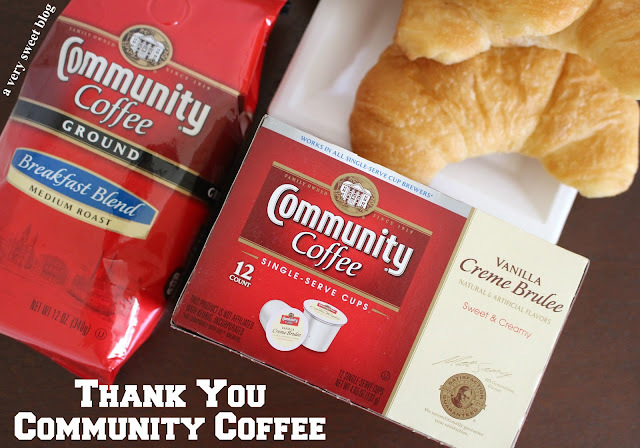 I was sent Community Coffee's Medium Roast Breakfast Blend & Vanilla Creme Brulee. Community Coffee holds a special place in my heart, because it's local (Louisiana) and my grandfather loved it (reviewed here). Their Breakfast Blend tastes SO good, and now I am hooked on their Vanilla Creme Brulee. So tasty & delicious. The aroma alone tempts your senses. Community makes excellent coffee. I'm happy to support this local business. The 4th of July is coming up! They asked me to mention their Military Match program, which sends coffee to the U.S. Military (my uncle was in the Air Force). Details on the program are below. Not only is this a sweet gesture (on both your part & Community Coffee), but it's very much appreciated by military personnel (who only get basic things). I love that Community Coffee has this program. They also have a Summer Giveaway, where you can win a trip to New Orleans! So check out their page and order some coffee! It's absolutely delicious! The winner of the Aveeno Giveaway (4 product prize pack) is Emily Chan (Canada)! Congratulations Emily! I sent you an email. Enjoy! Hey girlie! 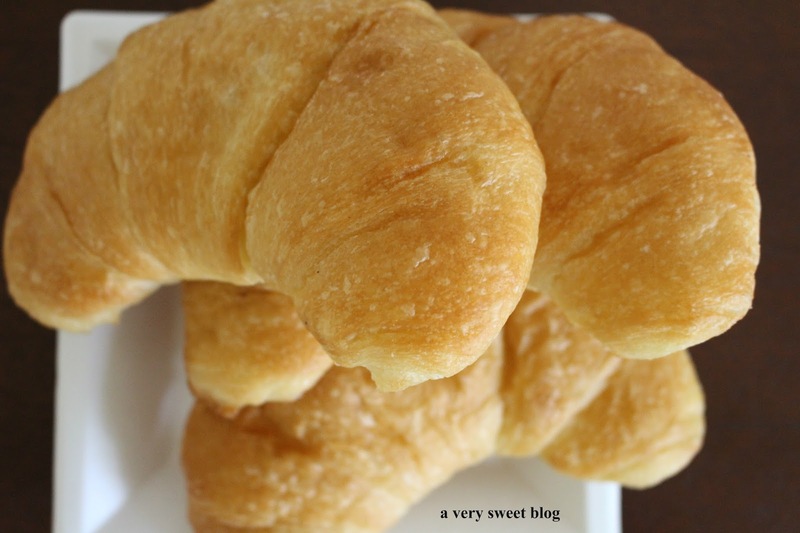 I'm reading this post at almost 2:00 in the morning, and you make me want to grab a croissant right now! I love your presentation! Great review and congrats to the winner! These pictures are making me crave for coffee ! This sounds like a great breakfast I need my coffee now. I think that it's a bonus being a local company. A great programme too. I'm trying where possible to buy local produce. You probably have realised that I'm a big coffee fan and this vanilla crème brûlée flavour sounds delicious. It happens to be one of my favourite desserts! 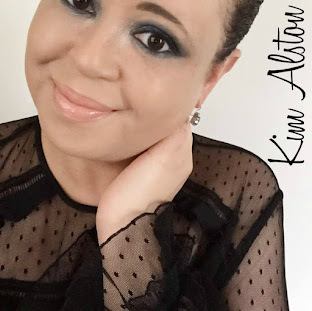 Have a great week, Kim! Coffee is definitely one of those things that you take for granted but miss terribly once it's gone. I am sure the military men will appreciate some generosity! Looks like a great breakfast! Those croissants look delicious! I absolutely love coffee and always in to try the new taste! I'm not a coffee drinker, but the flavours that Community Coffee comes up with always tempt me - vanilla creme burl sounds just delicious! 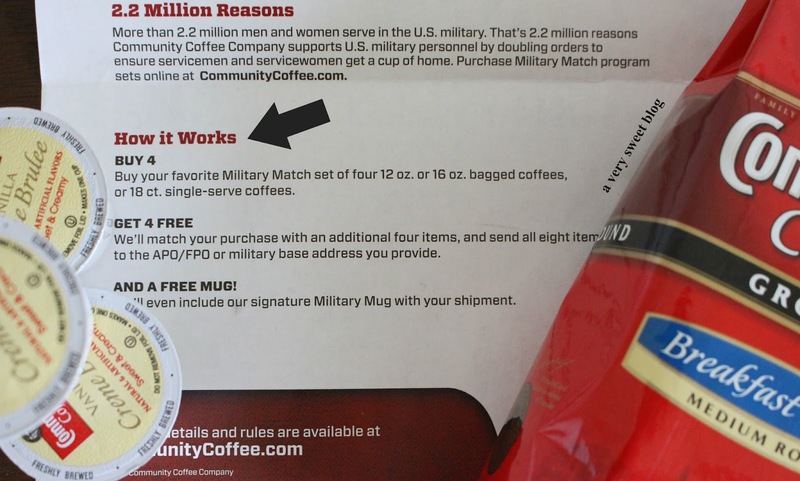 And the Military Match program really is a wonderful gesture on behalf of the company. This is such a lovely program, Kim and makes me want to support the company for this good cause. And huge congratulations to the winner! What an awesome program. 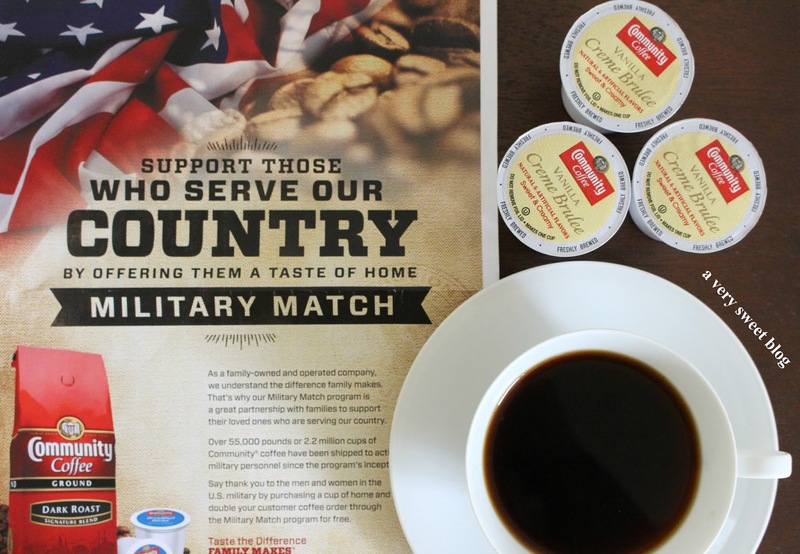 I can only imagine the comfort a cup of Community Coffee is bringing to the troops. I have just found your blog and I like it! Great presentation! Awakens my appetite! Would you like to follow each other? Just let me know and I will be back here! I'm not much of a coffee drinker but I do like the way it smells and I bet the Vanilla Creme Brulee smells amazing! 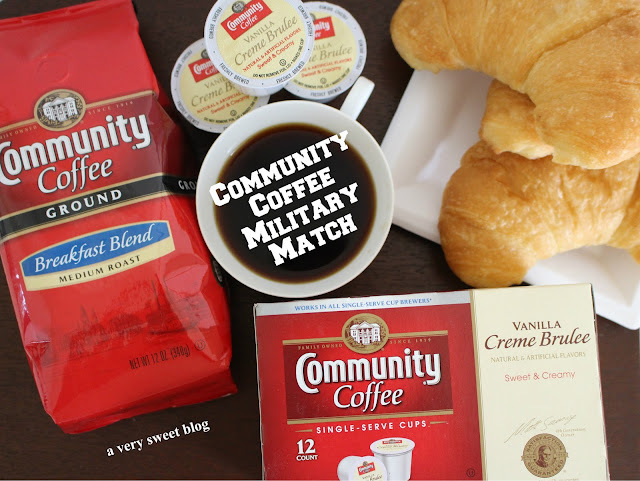 I also think that Community Coffee's Military Match program is awesome and it's cool that they're a local business for you which your grandfather also loved. That looks great! Gotta love supporting local companies! Hi my name is Dominique and I'm addicted to coffee lol. I literally can't start my day without my coffee. I might give them a try! At this moment I need is a delicious hot cup of coffee to combat the cold of my city! Nice review Kim. I love coffee! I've tried community coffee several times, and it's really good coffee. That's awesome this company is local to you! I remember your first post and you talking about your grandpa. How much they send to the military too! oh man, i can taste these! it's 11pm, but you have me craving my morning coffee. what a great program, will def look into it - i have someone who is away right now and would probably love to receive coffee! Yummy! 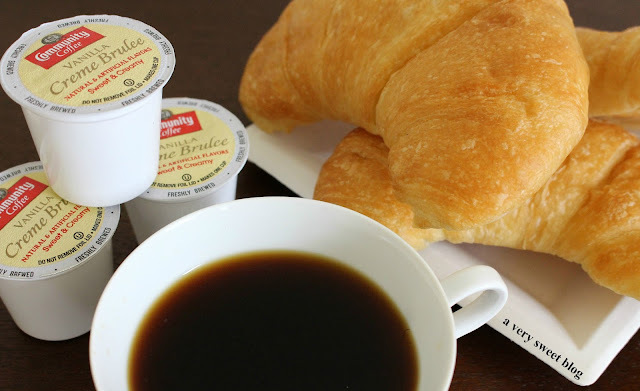 This coffee looks delicious plus those croissants are my favourite breakfast. 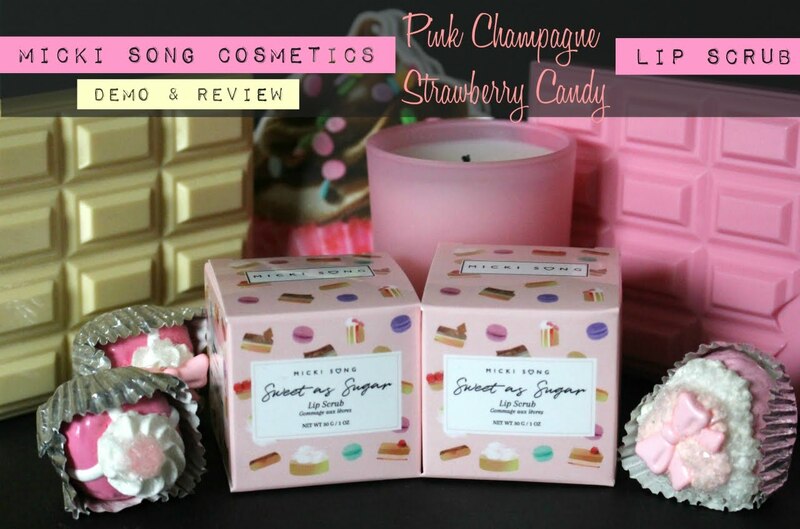 What a fab product and cause! I bet I would like these coffees too Kim! Woohoo! I love Community Coffee, one of my absolute favorites. I'm currently enjoying the Community Praline k-cup ones. I'll need to try creme brûlée next :) And what a great cause. We have several family members in the military, so hats off to such a wonderful program!